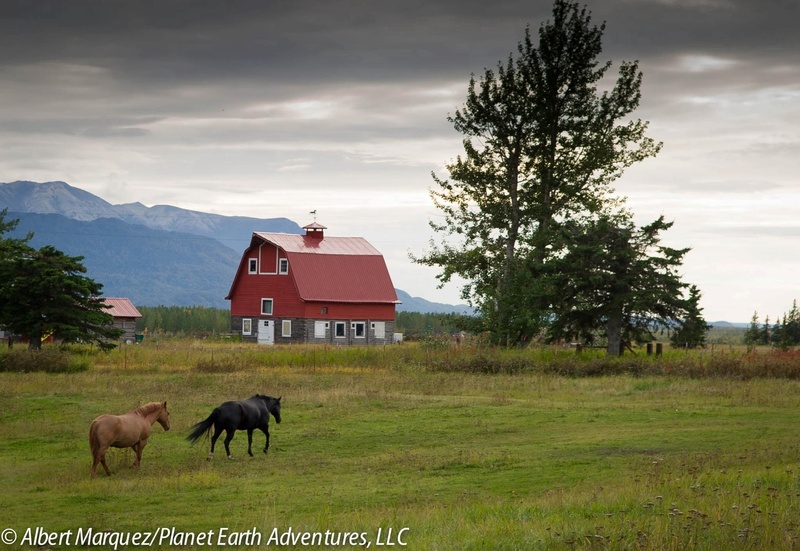 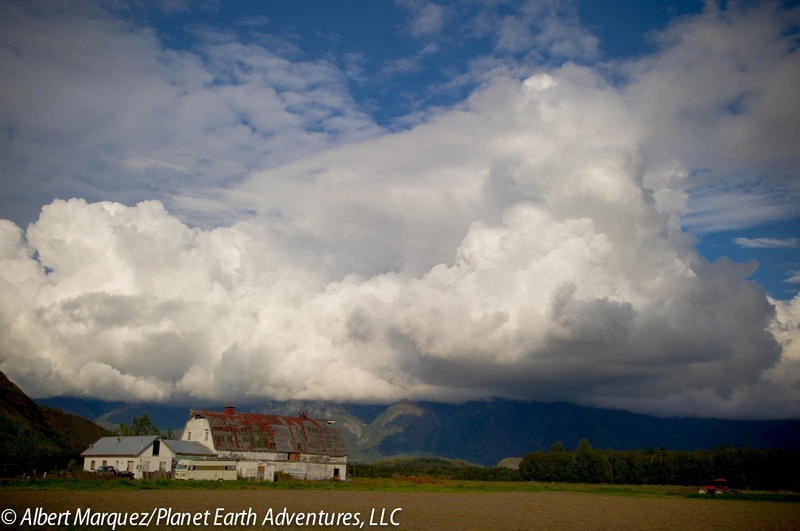 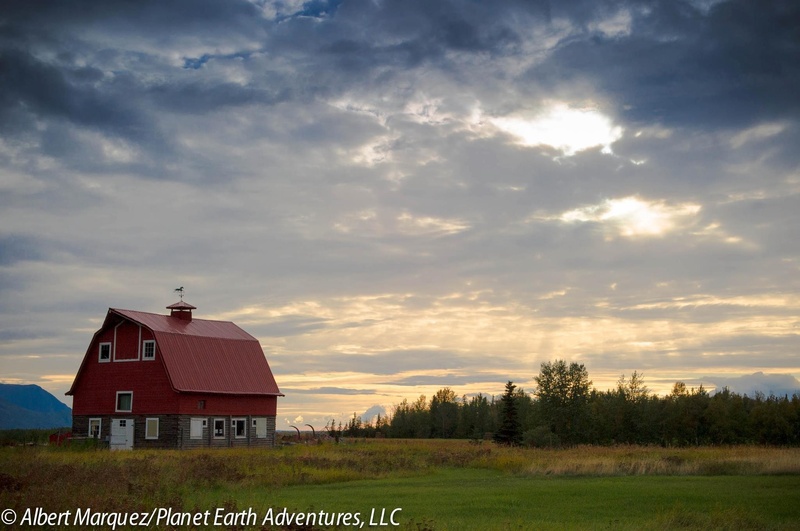 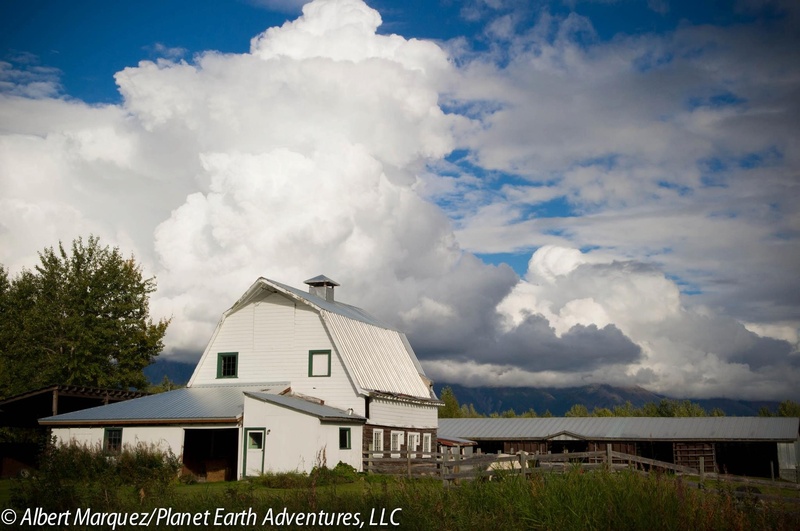 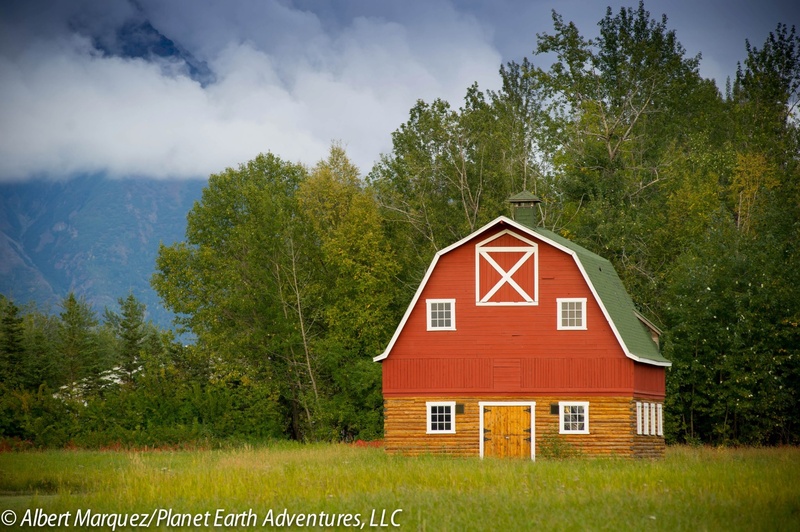 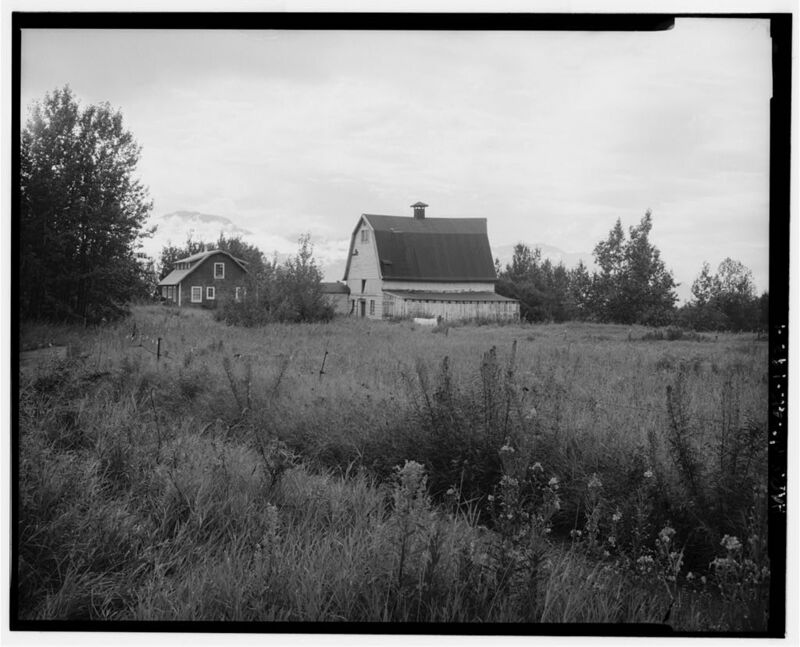 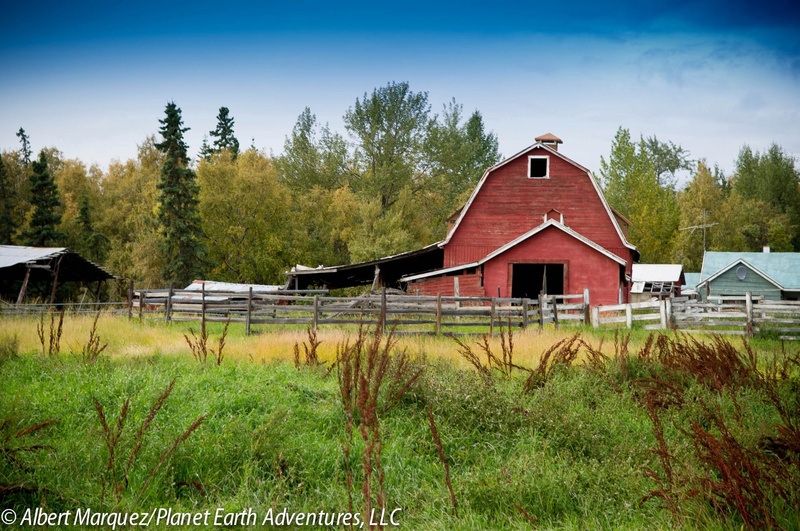 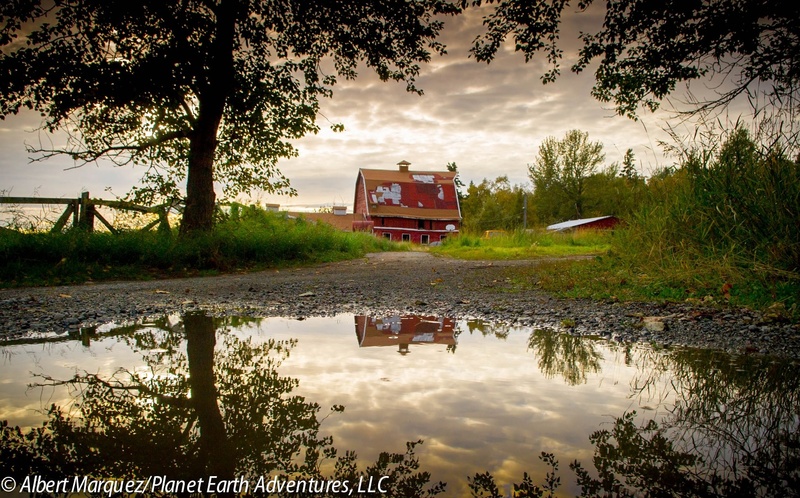 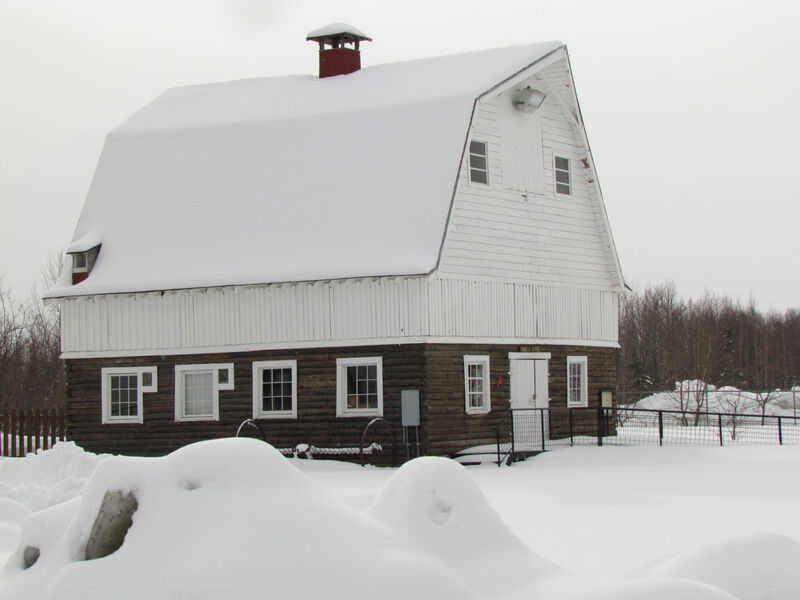 This entry was posted in Barns and tagged Alaska, Alaskan barns, Albert Marquez, barns, gambrel, Mat-Su, Matanuska Colony, Matanuska Valley, Northern Light Media, Planet Earth Adventures LLC. 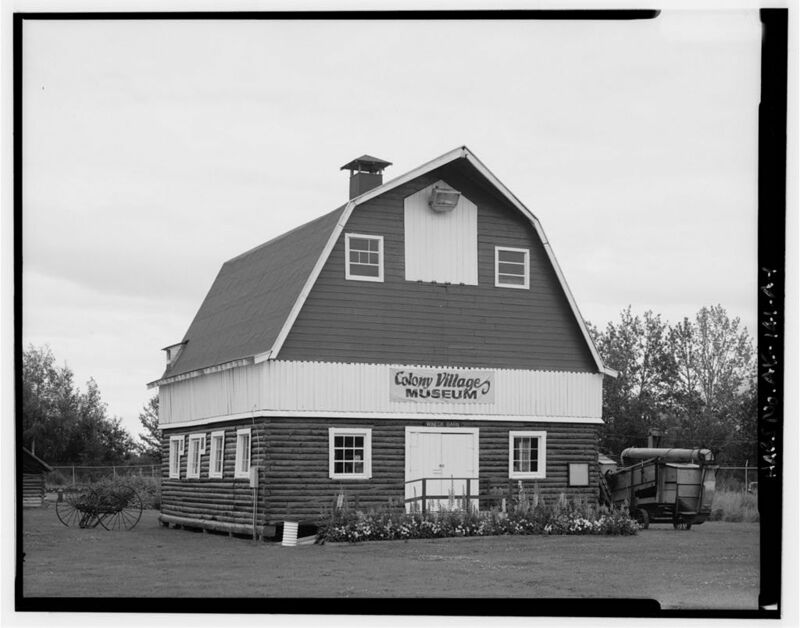 I am not in the least surprised by the beautiful pics Albert took. 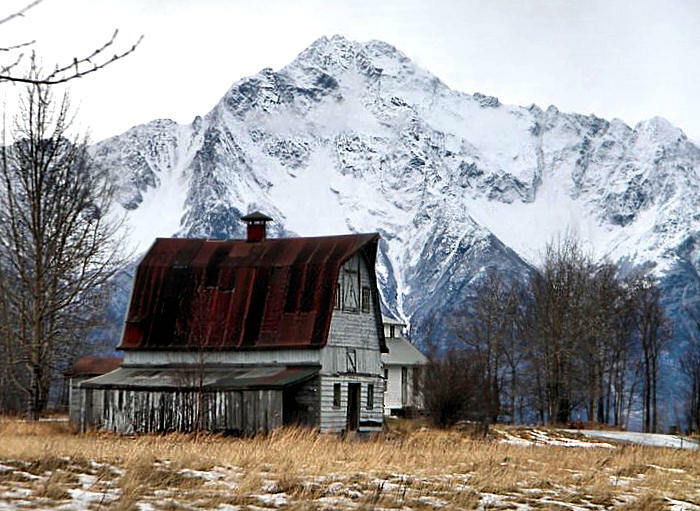 Just wished i could have come along with him. 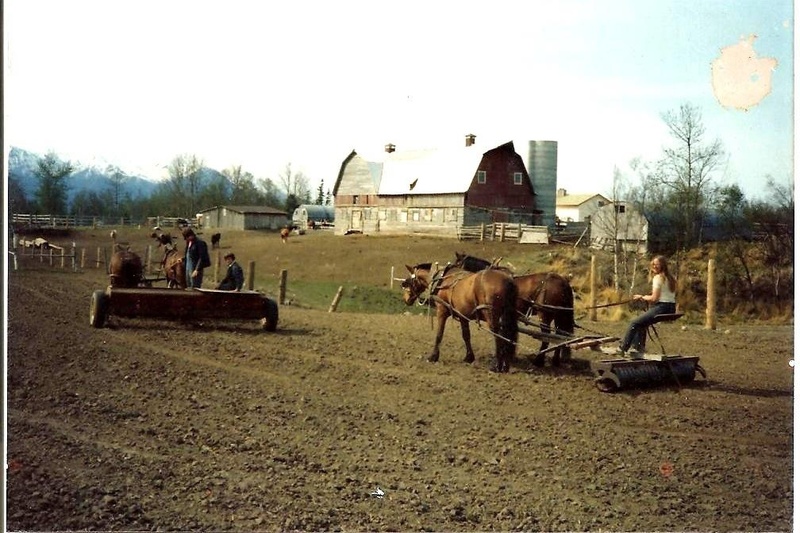 That sure would have been interesting and great fun.